If you’ve been following me for a while you’ve probably read my series Discovering our Taíno Ancestry. 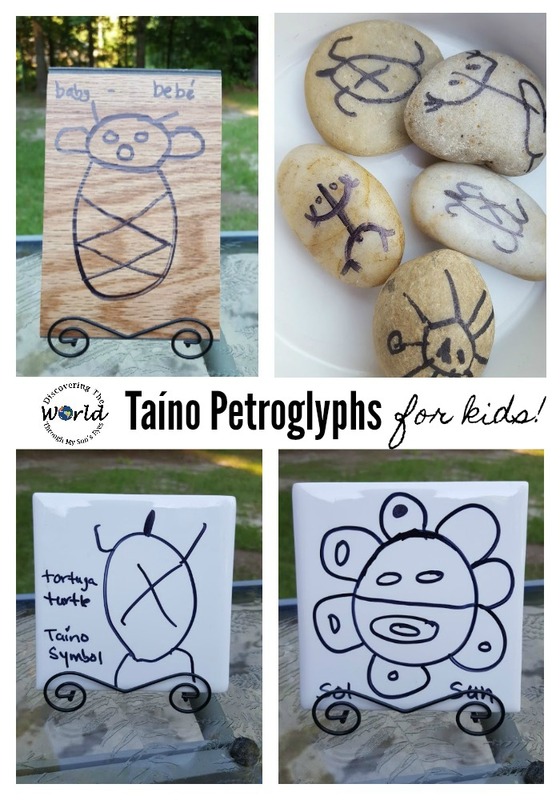 It is a four part installment series that you can find here: El Cemí y Dujo: Discovering Our Taíno Ancestry, Do It Yourself Petroglyph: Discovering Our Taino Ancestry, and Story Time with Kiki Kokí: Discovering Our Taíno Ancestry. So today, I have a treat for you I’m over at Kid World Citizen sharing our experience on a family visit to the Tibes Indigenous Ceremonial Center (Centro Ceremonial Indígena de Tibes) and a fun activity for kids! Hi Shauna! 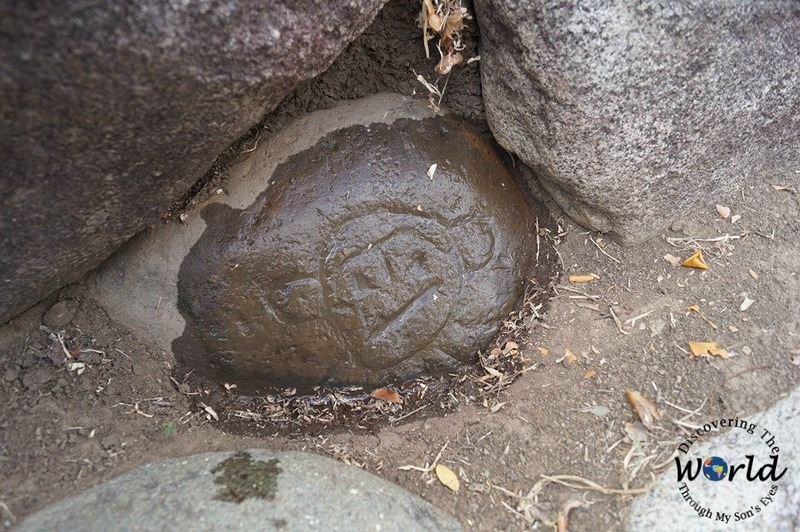 I hope you enjoy reading my post on our own journey to discovering our Taíno ancestry. Thanks!